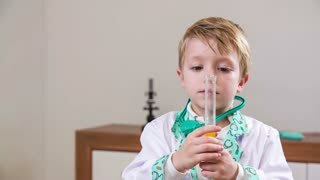 Search Results for "little doctor"
Little doctor using reflex hammer in slow motion. 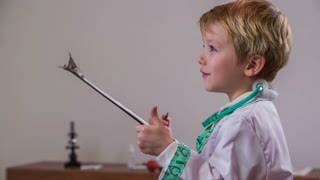 Young boy playing professional doctor at clinic curing patient, checking reflexes with reflex hammer in slow motion. 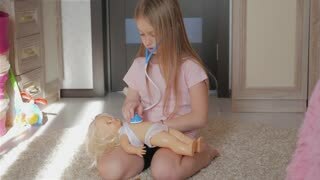 Little cute doctor warning patient to take care. 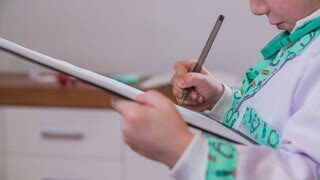 Portrait slow motion shot of young adorable doctor in working suit writing examination record at clinic. 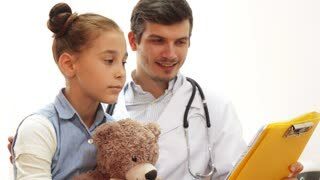 Little boy doctor writing on smartphone. Young hope for future medics, working on smartphone while at clinic. Checking eyesight of patient. Little genius boy doctor with flashlight looking at patients eyes if pupils change as they should. 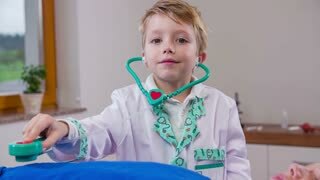 Little caucasian boy playing a doctor. 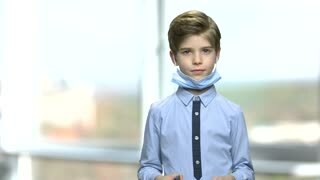 Cute small boy wearing medical face mask and stethoscope looking at camera. Lovely future doctor.